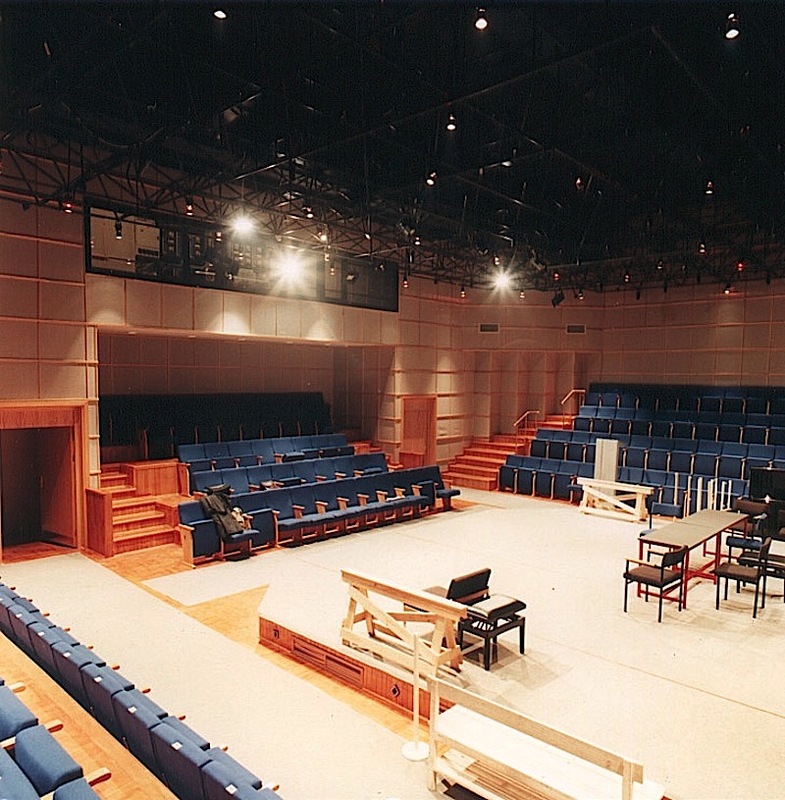 Facilities : Arena Theater for 165 spectators. 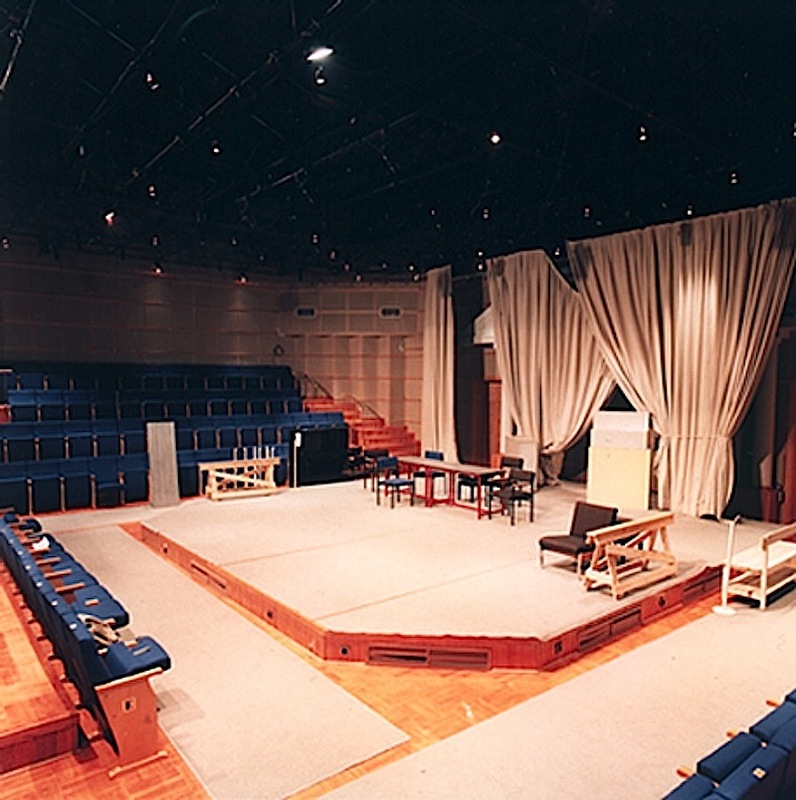 The Arena Theater is located within the Faculty of Music and Performing Arts of Bilkent. On the ceiling of the theater (which has a a seating capacity of 165), is a suspended space frame structure, with all the HVAC, electrical and lighting equipment passing through. The theater shares the same foyer with the concert hall.